Now the following is not controversial at all. All of the college textbooks on nutrition have it right. But for some unknown reason, many experts have it wrong. There are protein, carbohydrates (or carbs) and fat in food. The carbohydrates are divided into complex carbs that are mostly starch and simple carbs that are sugars. So starch is another way to say complex carbs and sugar is another way to say simple carbs. Technically the sugars or simple carbs are monosaccharides (single sugars) and disaccharides (double sugars). The complex carbs are polysaccharides that are more than 2 sugars. Now when they call a food a simple carb or complex carb they are going by which has the greatest amount in the food. For example a vegetable has both simple and complex carbs in it. The simple carb in the food is what makes it taste sweet. They can be in equal amounts but they tend to call vegetables complex carbs. This article was written March 18, 2014. Note that complex carbs include fiber that cannot be digested. I have a package of Trader Joe's eight vegetable blend. It has in it broccoli, carrots, red pepper strips, onion strips, snap peas, baby cob corn and water chestnuts. I like the last 2 ingredients the most. The label says total carbs 6 grams, dietary fiber 2 grams and sugars 3 grams. This means that this mix has 3 grams of complex carbs that are 2 grams of fiber and 1 gram of starch. Also it has 3 grams of sugars or simple carbs. So it has equal amounts of complex and simple carbs. Fruit tends to have more simple carbs than complex carbs and that is why it tastes sweet. Grains are mostly starch. So the above is why they say that grains are starches and fruits are sugars. Vegetables lie in the middle. The U.S. government says that Americans need to eat more fruits and vegetables. The leading causes of death in the U.S. for men and women are heart attacks, cancer and strokes. Strokes are the leading cause of making people disabled. Please note that it does not say to eat more fruits than vegetables or more vegetables than fruit. That decision is entirely up to you since it makes no difference to your health according to them. Let us look at grapes for example. A group of them is 21 grams of total carbs, 4 grams of fiber (dietary fiber) and 15 grams of sugar. That means that it has 6 grams of complex carbs (21 - 15) made up of 4 grams of fiber and 2 grams of starch. Watermelon is very sweet. 5.5 ounces of it has 12 grams of total carbs, 1 gram of fiber and 10 grams of sugars. That means that it has 1 gram of starch in it (12 - 1 - 10). There was this old belief that since only sugars can enter the blood, the starch has to be broken down before it can enter the blood. This is correct. 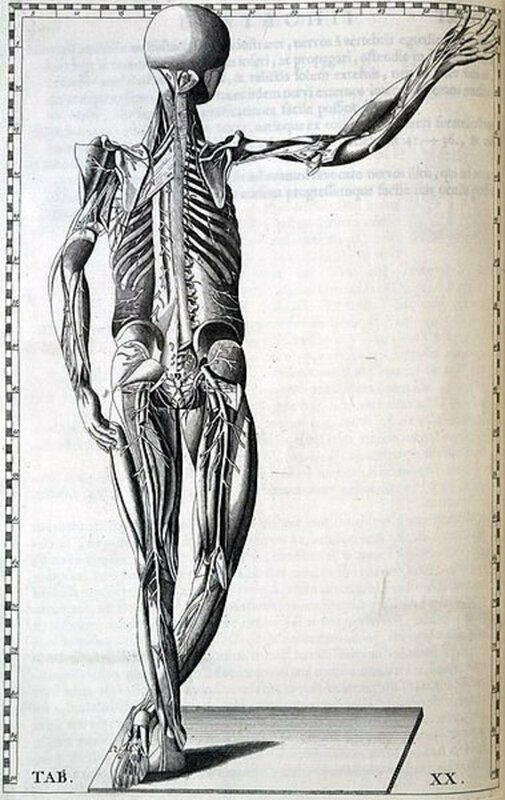 But they also thought that because of this, it would enter the blood slower. But when they discovered how they measure this-- called glycemic index, they found that some sugars (like in fruits) can enter the blood very slowly. The above idea should have been thrown away but it was not. So many experts say that starches are better for you than simple carbs since they take longer to get into the blood. The slower it gets into the blood, the less fattening it is. But simple carbs from fruit do not go into the blood faster. "Good" carbs is used to describe foods that have more fiber and complex carbohydrates. Complex carbohydrates are carbohydrates that take longer to break down into glucose; such as vegetables, fruits, whole grains and beans. These terms aren't used in the Dietary Guidelines for Americans 2010. Instead, the guidelines recommend choosing fiber-rich carbohydrate choices from the vegetable, fruit, and grain groups and avoid added sugars. Now what these experts usually get right is that it is better to eat unprocessed foods like fruits, vegetables and whole grains. It is unhealthy to eat processed foods especially ones with added sugars. The way that Dr. Oz explains this, is to eat foods without an ingredient list. So this time it does not mention fruit. Now further down it mentions how fruit does not contain starch but does contain fiber. So this disagrees with what they state above. Fruit actually contains a little starch but not as much as the sugars. Please note that all unprocessed plant foods contain fiber while animal foods do not contain fiber. Dietary fiber is healthy and good for weight loss since you do not get any calories from it since it cannot be digested. Also it helps to clean out the colon. 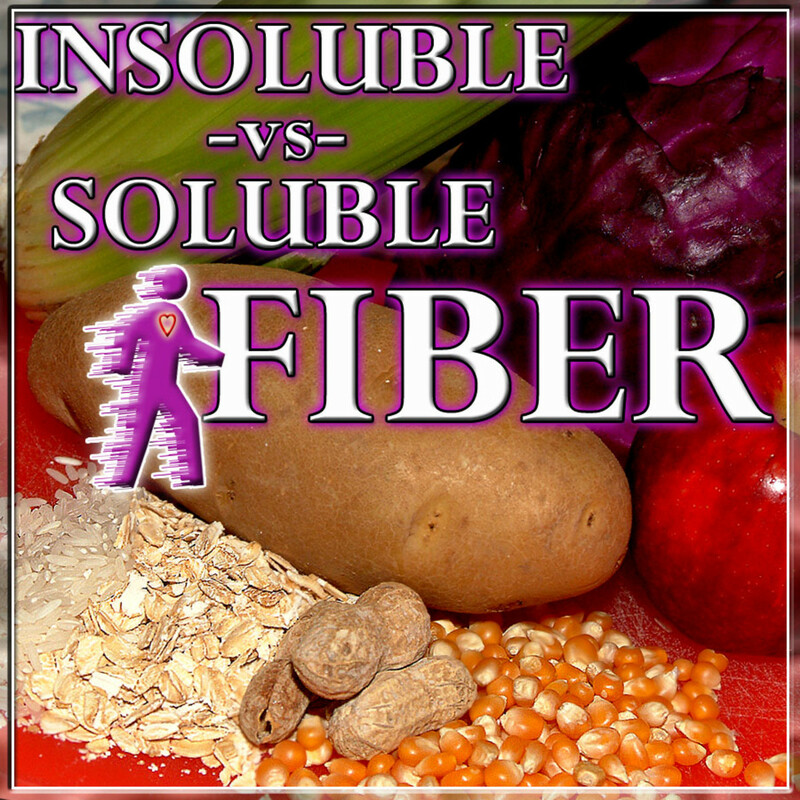 The insoluble fiber helps the waste to move out faster. The soluble fiber makes the waste move out slower but it absorbs toxins. Now I have seen mistakes like the above on the internet and in books. Some will mix it up differently and say that processed foods contain simple carbohydrates. But fruits are not processed foods and are mostly simple carbs. Here is an article that I have called Why Are Whole Grains Healthier than Refined Grains. I mentioned how vegetables are regarded as complex carbs even though they may contain the same amount of sugar. But grains definitely have more starches than sugars in them. 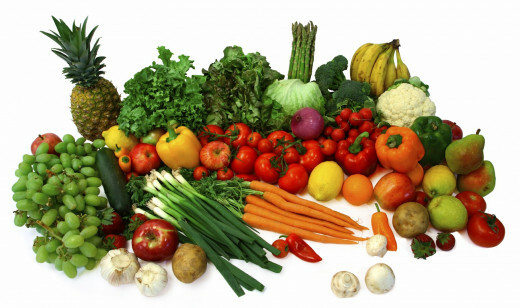 Some vegetables are actually fruits like tomatoes, cucumber, eggplant, squash and peppers. But they are called vegetables since they are less sweet than other fruits. But cucumbers are kind of sweet and I like eating them a lot. Unprocessed foods are made by nature or God. Processed foods are made by man and they want you to be fat and eat huge amounts of food. Good carbs are the carbs that come from unprocessed foods like fruits, vegetables, fungus (mushrooms) and whole grains. Bad carbs are the carbs made by man like candy, cake and cookies. Some of the candies are so sticky that they can pull filliings out of your teeth. They add salt to foods. No food naturally contains salt since salt is not a food. It is a chemical. It causes people to eat more and causes water retention that is worse than fat on your body. See Can Salt Make You Overweight. Please note that one way to show how stupid this mistake is, is that they are teaching that unripe fruits are healthier than ripe fruits. An unripe banana is mostly complex carbs so it does not taste sweet at all. But the more ripe that it gets, the more simple carbs (sugars) it has so it tastes sweeter. 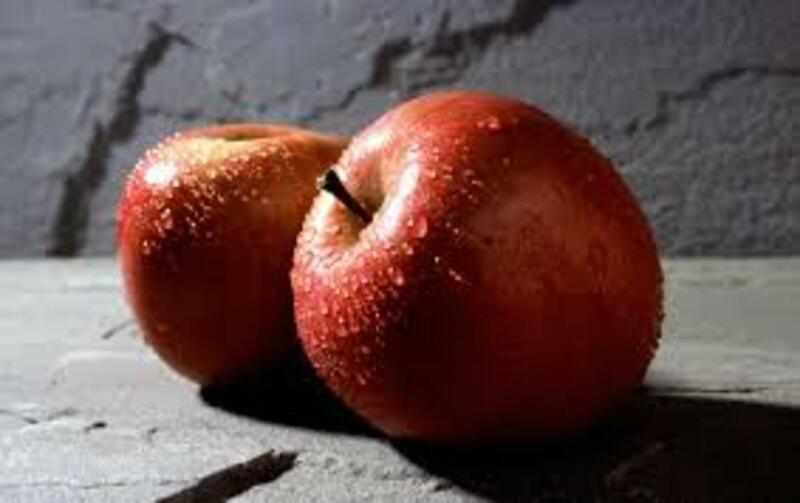 Note that some fruits like citrus fruits and apples do not ripen. Also when it comes to cooking, this helps to change starches into sugar. This is why people will steam, bake or boil a potato for an hour. Boiling is not good since a lot of the potassium and other minerals in the potato will come out into the water. I have an article called Be Slim by Eating Good Carbs Instead of Bad Carbs. It tells about women who have lost a lot of weight by switching to a raw food diet. There are no people who only eat meat. There are no people that eat only vegetables. Vegetarians eat fruits, vegetables and grains just like vegans do. The above webpage says "Nourish your body thin, instead of starving your body fat." But there are people who only eat fruit. They are called fruitarians. So on the above webpage it shows 2 women that lost weight eating a raw food diet. Over 90% of their diet is fruit. So fruit has a lot more calories than vegetables but people can eat all the fruit that they want without getting overweight. Please note that since fruit is mostly water, it is better to eat fruit on an empty stomach instead of eating after other foods like vegetables. Fruits are said to be predigested since they do not really digest but just pass through the stomach in 15 minutes. So wait 15 minutes after eating fruit to start eating other fruit. 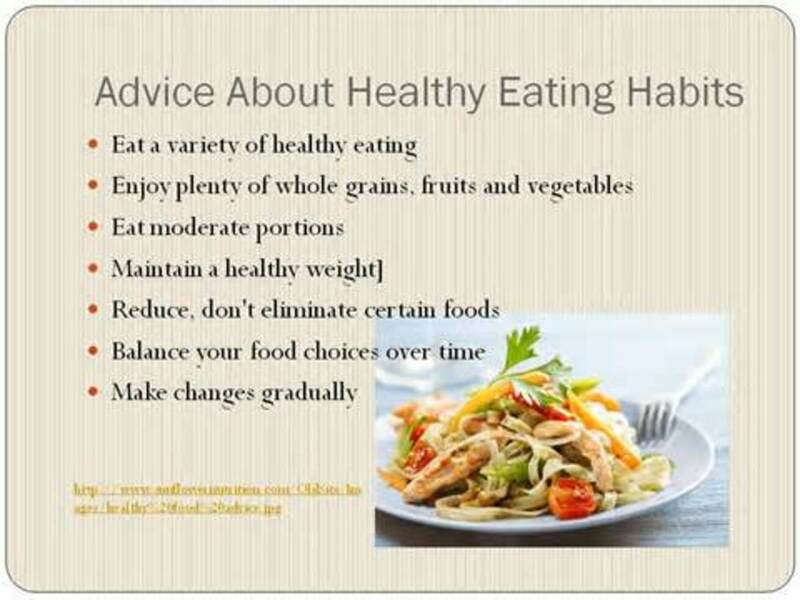 So the above is mentioned in my article Diet Strategy for Losing Weight and Curing Diabetes. Anyone can add to what they normally eat fruit that is eaten first. Then they will have less room for the fattening carbs like cake, cookies and ice cream. Also it mentions that people can drink green tea or yerba mate tea to help them lose weight. The latter is the most popular beverage in most of South America. It is the national beverage of Argentina. People think that it is the caffeine in the above teas that help you lose weight. But green tea contains EGCG that helps people lose weight. The yerba mate tea contains a large amount of chlorogenic acid that helps people to lose weight. It is also in green coffee beans that Dr. Oz says is good for losing weight. "Green coffee" refers to the raw or unroasted seeds (beans) of coffea fruits. Like green tea, yerba mate has many health benefits. I drink both green tea and yerba mate tea. See Health Benefits of Yerba Mate Tea for more on what it is good for. I like the taste of yerba mate tea better than green tea but some people who taste it for the first time say it is bitter. I add stevia herbal sweetener to it. But people say that coffee tastes bitter and that is very popular. Also see 17 Health Benefits of Green Tea. On the first video below the RD below mentions complex carbs being better than simple sugars. What are simple sugars? Are they the opposite of complex sugars? On the second video below this woman has a simple rule. Complex carbs are good and simple carbs are bad. This is just like the old idea from many decades ago. How long did it take people to learn that the sun did not orbit around the earth and the earth was not flat? Actually it is more like wrong or confused information. You cannot say that 2 + 2 = 7 is a myth. But what if top mathematicians said this? Then it would be a myth. The myth is what the CDC says above. Complex carbohydrates, like fruits, are good carbohydrates. First fruits are simple carbs, not complex carbs. Also complex carbs are not good nor bad. It would be like saying that white people are good. Mahatma Gandhi was a white person. Adolf Hitler was also a white person. It also implies that non-white people are not good so saying complex carbs are good implies that simple carbs are bad. I'm a little confused: What's the myth you're debunking, here? My suspicion is the pyramid was the cause of the whole gluten and obesity debacles. The sickest I have ever been was in college when we could only afford mac and cheese and peanut butter and bread. The plate that showed two servings of veggies a portion of meat and a portion of potato, bread or rice was what I was brought up on. Mom always had two veggies and a salad when I was a kid in the 60's.